Rescuing politics from the grasp of career opportunists by derailing the proverbial ‘gravy train’ and linking TDs wages to the economy. Ensuring the restoration, protection and development of rural Ireland. Ending widespread waste and incompetence in the public sector. Enforcing public ownership of the banks and introducing real accountability for reckless management in all of our publicly-funded bodies. 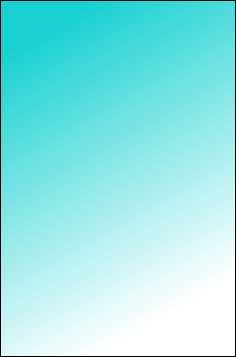 Keeping people in their homes by implementing humane solutions to the mortgage arrears crisis, and by removing or radically modifying the bank veto. Respecting the ownership of our national and natural resources and returning the profits to the Irish people – not to outside corporations. Reforming the justice and policing systems by ending political appointments. 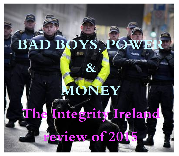 Establishing a genuinely independent ‘statutory oversight body’ staffed by credible, qualified professionals, to deal with the historical problem of corruption, cronyism and criminal cover-ups in Irish State agencies. Establishing an independent Judicial Council to deal with judicial misconduct. 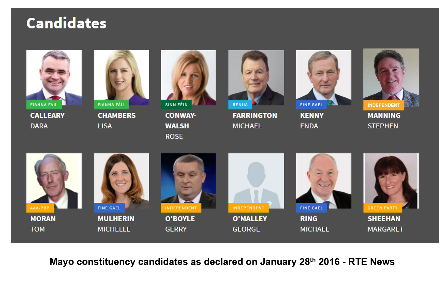 Revoke State funding for political parties; to be redistributed to individual TDs. 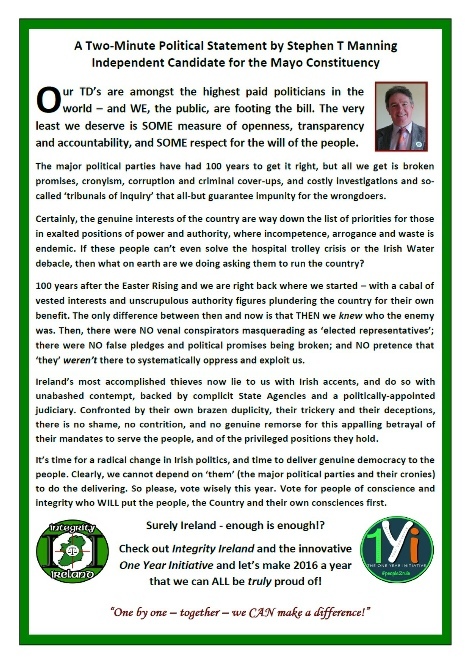 Abolish the party whip system & restore real democratic process to the Dail. Restore the power of referendum to the people (see the 1Yi campaign). 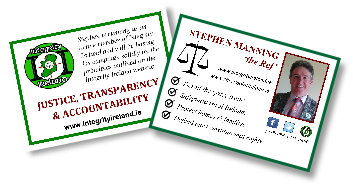 As well as being the National Administrator of the Integrity Ireland Association, Stephen is a co-signatory to the ‘Reinstate Article 48’ political initiative, and the innovative ‘1Yi’ project. 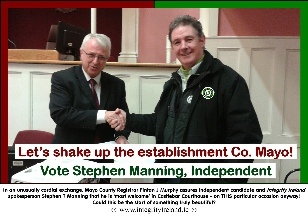 Both of these initiatives aim to restore ‘direct democracy’ back to the Irish people. 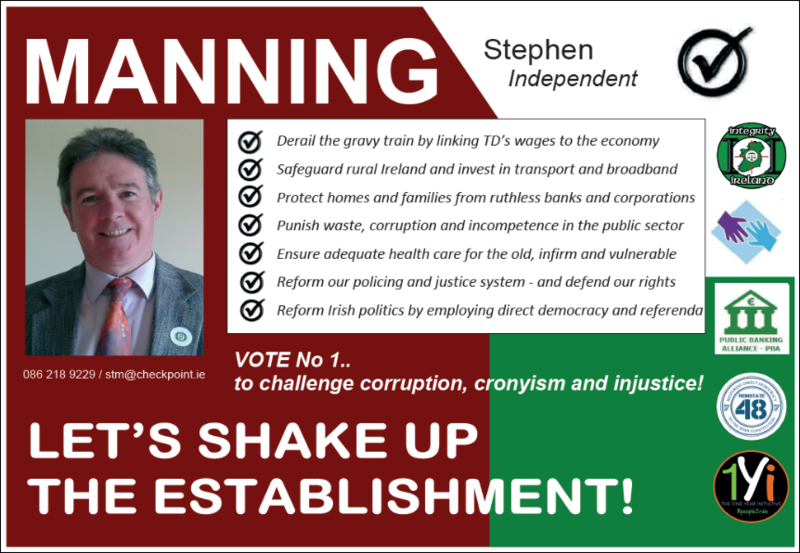 Stephen is running as an active member of Integrity Ireland and will be basing his campaign solidly on the principles outlined on the Integrity Ireland website. 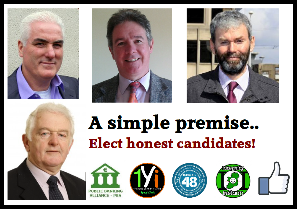 pledge or promise as soon as they get into power.. why not consider electing ONLY honest individuals who will put the interests of the country and of the Irish people first? We already have a fully-developed (arguably overblown) civil service complete with layer after layer of experienced managers and bureaucrats just waiting for ‘instructions’ from the new Minister.. so why don’t we elect people who will issue the proper type of instructions? Instead of the public service being engaged (as they are now) in protecting the interests of a shadowy elite who are in effect plundering the country for their own illegitimate ends - why not ensure from now on that we only elect honest, sincere and genuinely patriotic Ministers who will direct the various civil service departments to cut waste, improve efficiency, and work ONLY in the public good? All the expertise and resources are already in place. 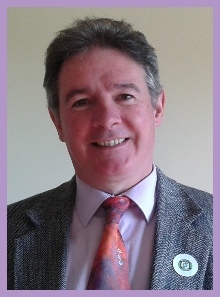 All that’s missing is the political will to direct the Irish public and civil service arms (who are being paid directly from the public purse) to simply do their jobs right; that is, to operate from the viewpoint of saving the taxpayer unnecessary costs and expense, and of delivering good value to the people. This means good value to ALL of the people, and NOT just those from the Minister’s own constituency or circle of private and business contacts. The major parties have demonstrated time after time that they simply cannot be trusted in this regard - not as long as their leaders are the puppets of outside interests and their members are subject to the party whip. 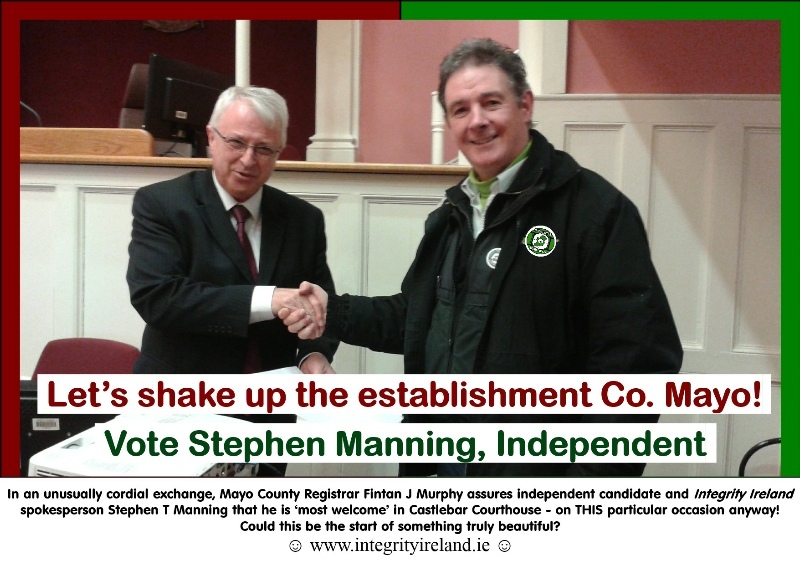 Perhaps it’s time to give a coalition of independents the opportunity to try something different? The worn-out argument that independents could not form a functioning government is rendered absurd when we reflect on the recent performances of the major parties. 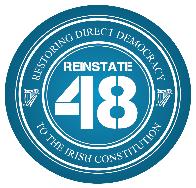 It is rendered doubly absurd with the arrival of the ‘1Yi’ and ‘Reinstate Article 48’ political initiatives which provide a basis for unity for any and all sincere and honest TD’s who genuinely understand that their mandate is to serve the Irish people in a true and functioning democracy. So please, vote wisely this time! 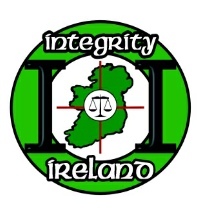 Vote for integrity!